I had to share this. 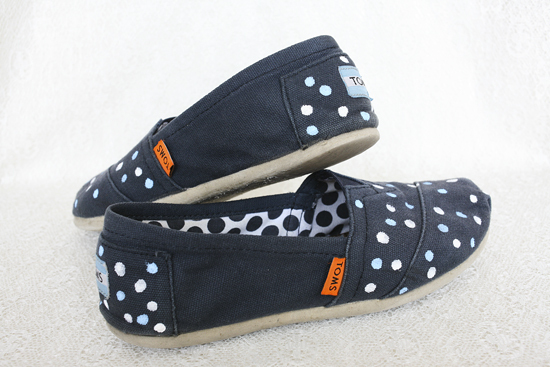 It's genius and totes ah-dorable :) head on over here so you can turn your toms into sweet new fashion statements. Yes, I was so obsessed with this idea that I had to share it. Oh man, I want to do something like that to my Toms! Maybe if I get a new pair I'll do that to my old ones.